A photo of Lil Xan kissing Noah Cyrus at the MTV awards became a meme. 9. A photo of Lil Xan kissing Noah Cyrus at the MTV awards became a meme. 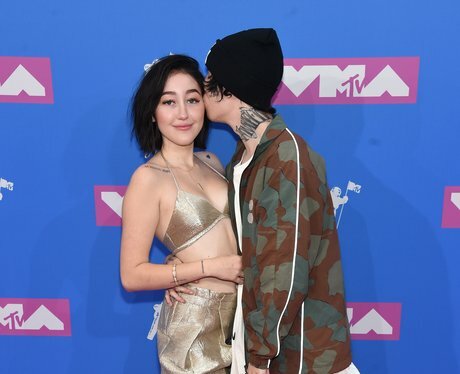 Lil Xan and Noah Cyrus' appearance together on the red carpet at the MTV Awards went viral after a photo of Lil Xan pressing his nose against Noah's cheek got the wholesome meme treatment.